Offering price $9.50 sf. 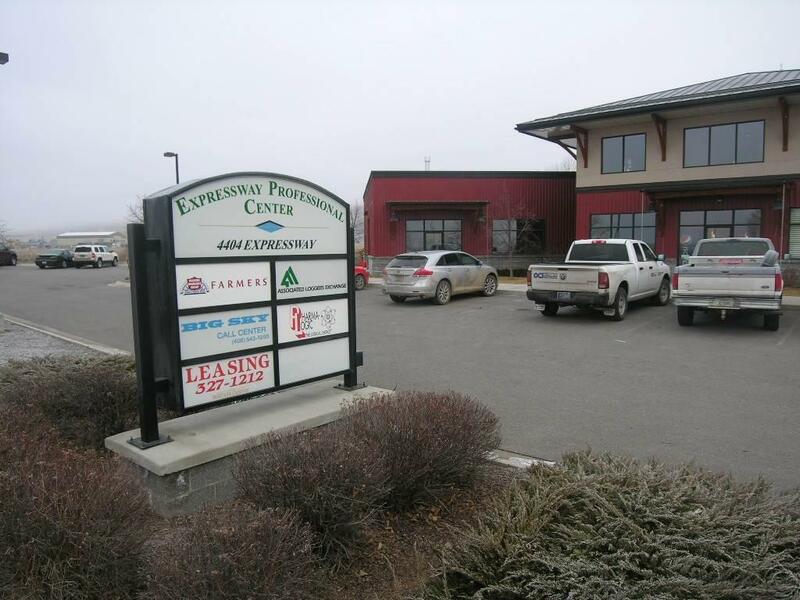 Expressway Professional Center available for lease! 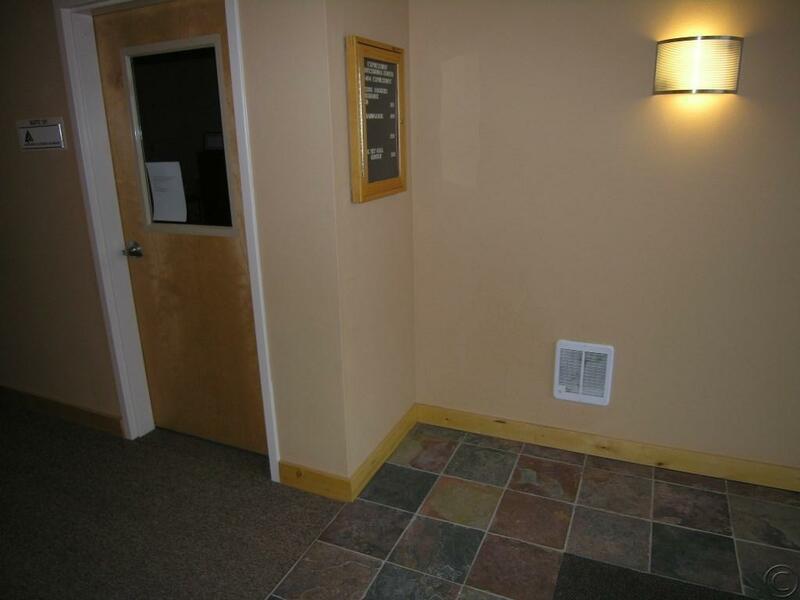 Beautiful building with a variety of professional tenants occupying the building. Located minutes off Reserve street on Expressway. The offering is for a 1725 (rsf) space on the first floor. 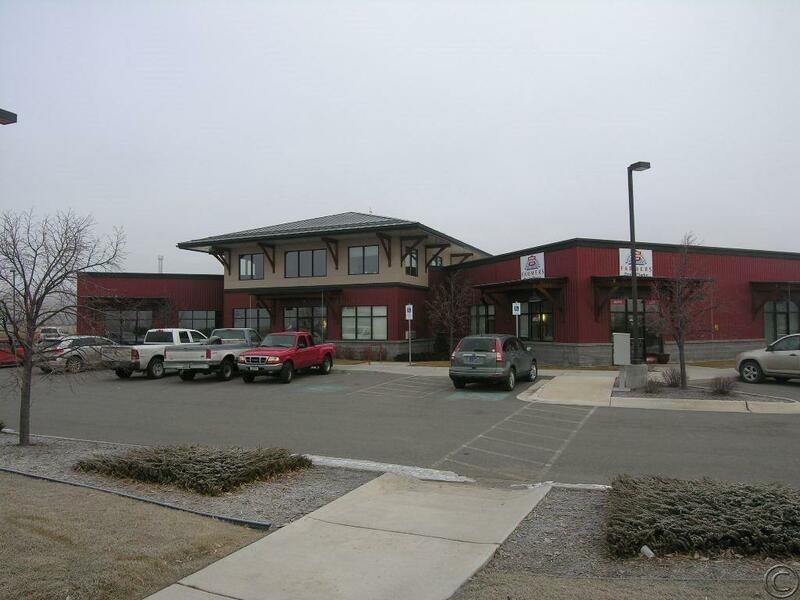 Landlord to finish space to ''grey shell'', will work with tenant on tenant improvements. Space has 12 foot ceilings and lots of light! Overhead door access possible. Suitable for office or warehouse, or a combination! See Mike Bryan (329-2022) or your agent for a complete leasing package. 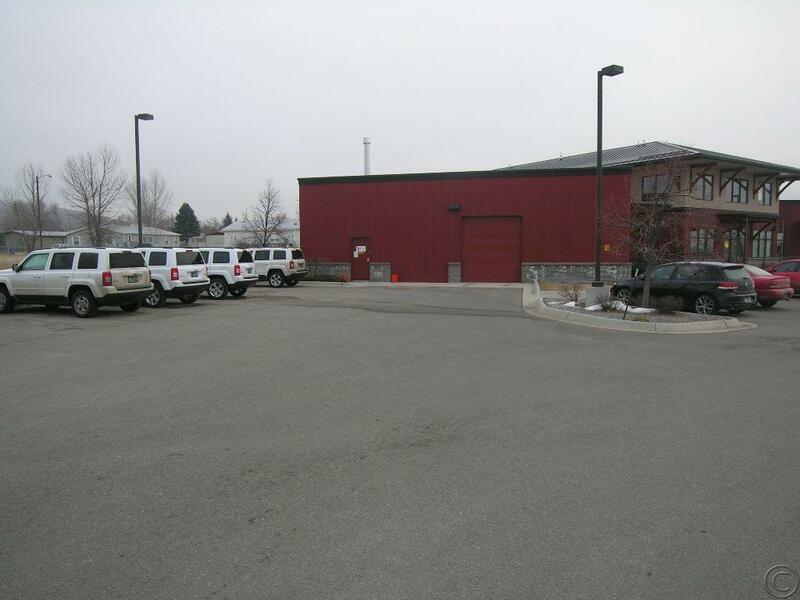 Listing provided courtesy of Michael Bryan of Berkshire Hathaway Homeservices - Missoula.